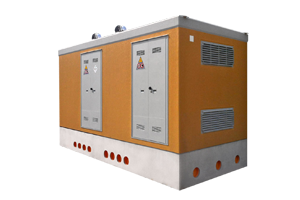 switches, Low Voltage PC, Low Voltage MCCs with fix and withdrawable units, Cabinets; 3B Energy can propose a wide range of Products for fulfilling any request and need. for the supply and after-sales services. 3B Energy is a real “turnkey” Solution provider; Package Substations, Transfomer Substations, Mobile Cabinets; we can propose a complete solution set for letting the customer have one player only for his whole plant. from the base design of a single component till a complete apparatus for electrical application. We can design and project every component the customer may need: a single contact or a complete switching device, we can develop and engineer the technology for any product or application of Energy sector. 3B Energy can propose a huge number of Products related to Energy sector. We can propose a wide range of Products for fulfilling any request and need. Metal Clad (LSC2B) switchgears up to 40,5kV up to 4000A up to 50kA. 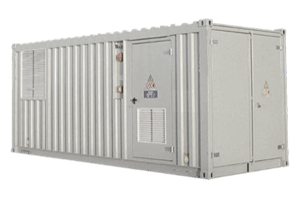 M-CLAD series can give the customer a high level of reliability and flexibility for any medium voltage Primary application for Industry, Power Generation, Oil&Gas, Renewable Energy, Marine and Distribution. 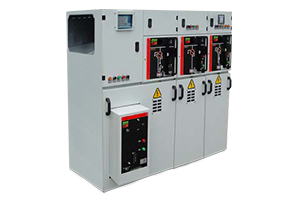 Metal Enclosed (LSC2A) switchgears up to 36kV up to 1250A up to 25kA MICROCOMPACT and MAGIS36 series can give the customer a high level of reliability and flexibility or any medium voltage Secondary application for Industry, Power Generation, Oil&GasRenewable Energy, Marine and Distribution. 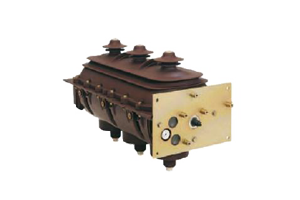 SF6 Load Break Switches up to 36kV 630A 25kA for application in Medium Voltage switchgears. 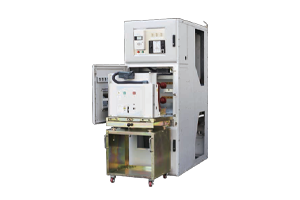 MS series can support any medium voltage switchgear manufacturer for having a competitive product with a strong focus on quality, reliability and strength. Power Center up to 6300A 150kA, Motor Control Center up to 3200A 70kA with fix and withdrawable units; our range of solutions is as wide as the potential demand of the market both for Distribution and for Oil&Gas applications. 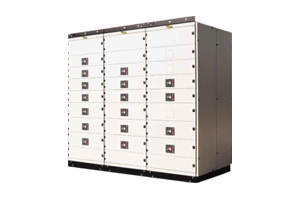 Shelter or Container solutions for a wide range of applications; turnkey Medium and Low voltage Cabinets or loose Cabinet supply; M-BOX solutions can fulfill any requirement of the market for Power, Industry and Distribution applications. Vibrated concrete solutions for a wide range of applications; turnkey Medium and Low voltage Cabinets or loose Cabinet supply; M-CAV solutions can fulfill any requirement of the market for Power, Industry and Distribution applications both in prefabricated monoblocs and in panel type execution. Copyright © 3B Energy S.r.l. 2019 - Site by Grazioli Design... only for dreamers!